Men don’t need choice, they just need the best. 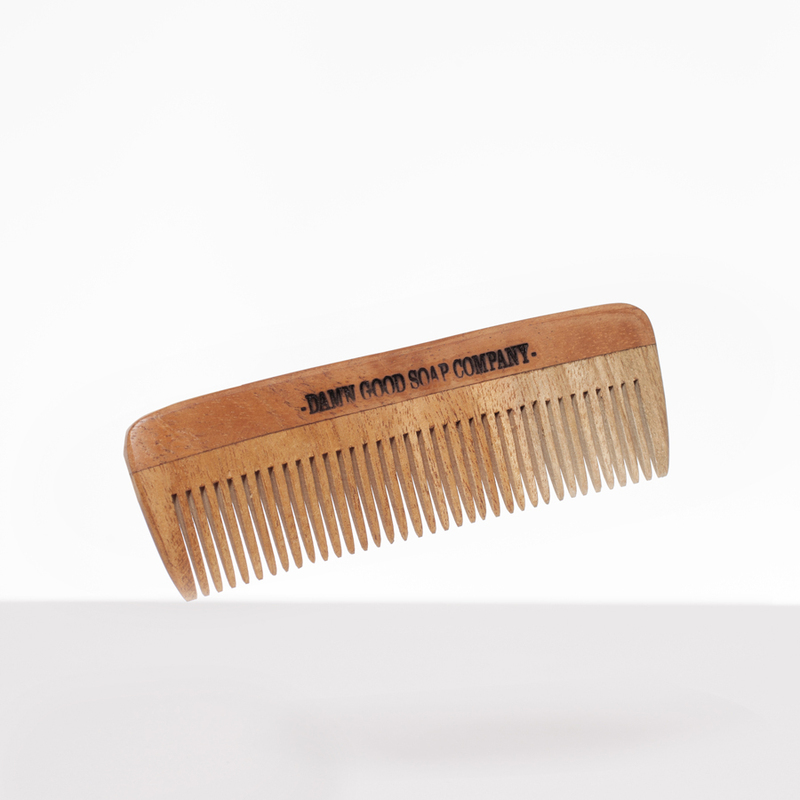 And this comb is just that. 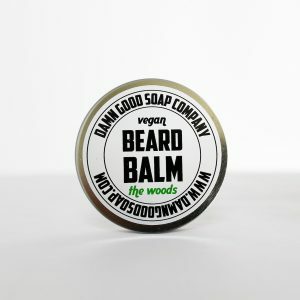 Handmade from Neem wood which is known for its good qualities for hair. 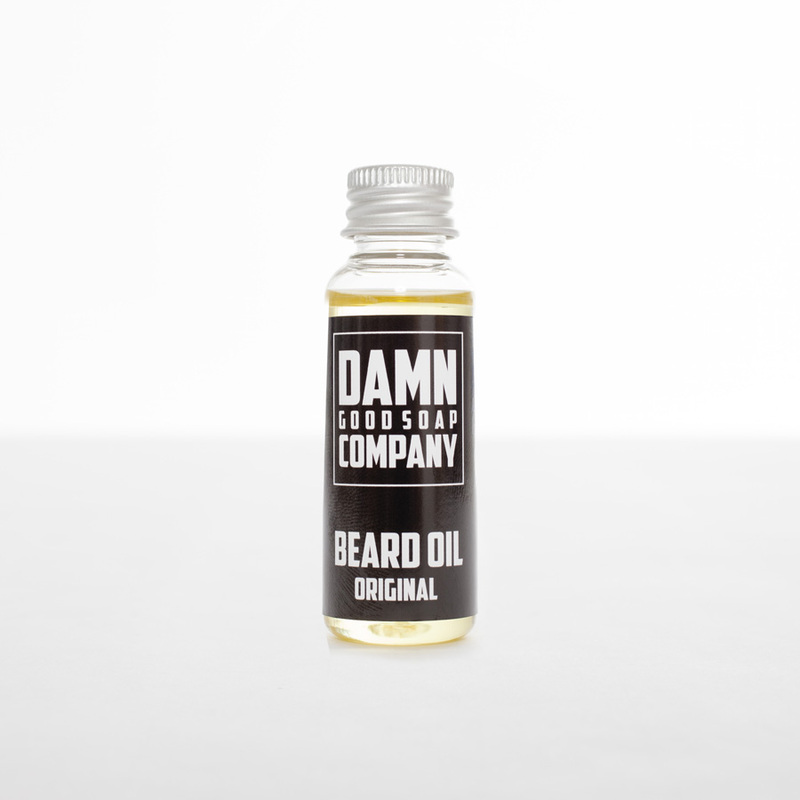 It beats dandruff, hair loss and premature gray hairs, so what do you want more. And, of course, not static like those plastic combs. 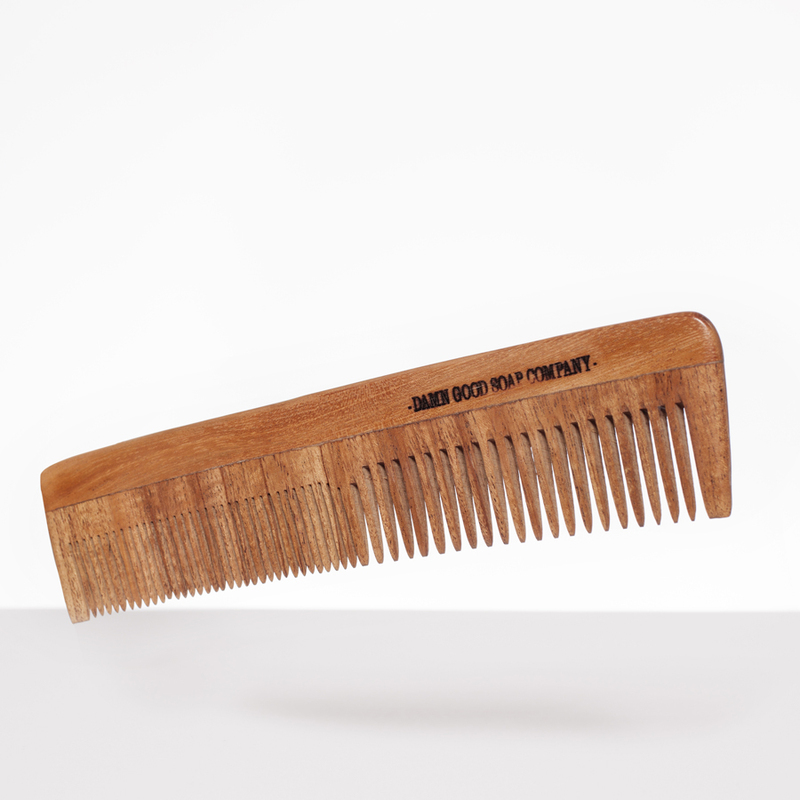 With 18 inches is a real mens comb.